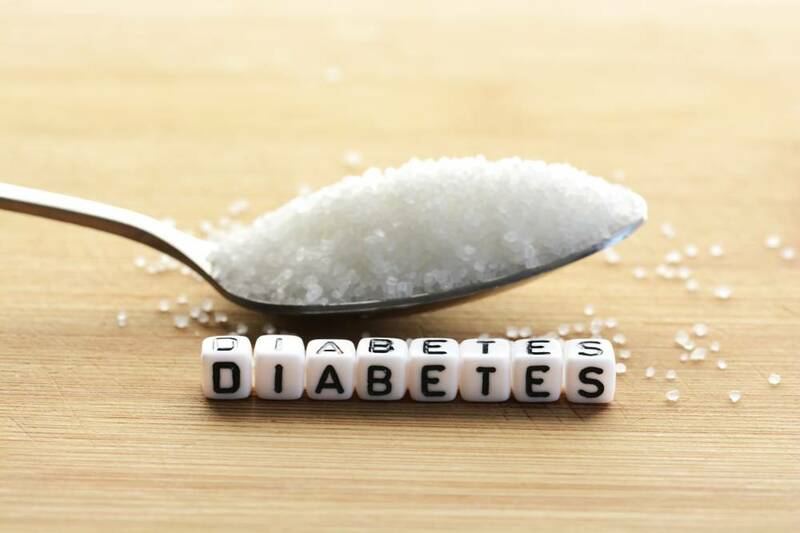 Living with a condition like diabetes can be extremely difficult and sometimes even debilitating, so we’ve come up with five digestible pointers to try and help you manage your lifestyle a little better. Tip #1: Eat the right food! 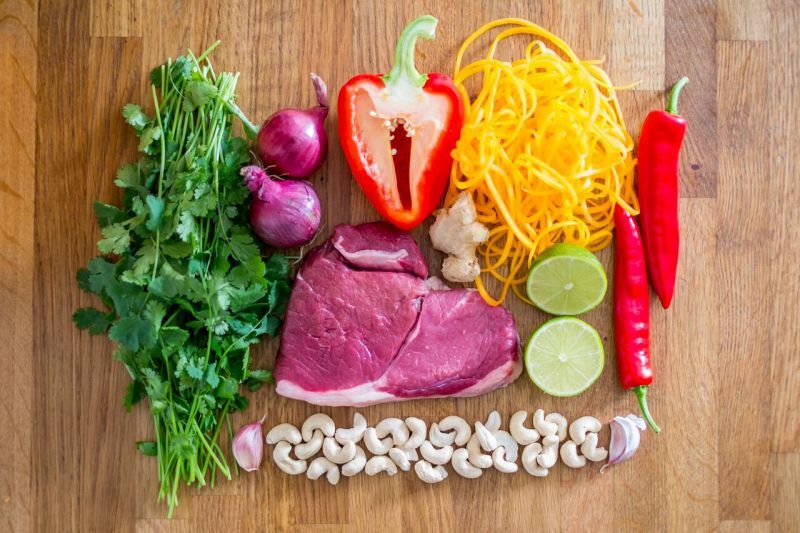 Eating correctly for diabetes doesn’t mean you have to cut out your favourite foods (just like most diets) – it’s all about finding the right balance. Carbohydrates are what affect you the most as they spike your blood sugar, so keeping an eye on what you’re eating and drinking should be top priority. Try your hardest to plan ahead to set yourself up for success, rather than playing your daily intake of food by ear, which can have some challenging consequences. Carbohydrate counting and using a glycaemic index (GI) can come in handy, as certain carbohydrates will spike your insulin and raise your blood sugar more than others, below is a useful (GI) chart to do just that, provided by Bupa. Exercise is especially important if you have diabetes, so try to be as active as you can on a regular basis. Most professionals recommend exercise 3-4 times per week, which could involve heading outside to the park for a run or brisk walk or even long bike ride. Another way that could work for you is by heading into your local gym facility, where not only is there an array of equipment & classes to keep things new and interesting for you, but by going there, you’re surrounding yourself others in a potentially similar position as you. You’ll also have access to health and fitness professionals who can help with your goals and additional advice on how to keep on-side with the management of your diabetes. Getting in a real routine with the gym would be perfect, as it allows you to commit to your long-term goals that will require you to stay consistent with your exercise, and over time with the correct advice and preparation, could lead to significant improvements in your condition. Tip #3 – Get good sleep to ease stress. This one’s nice and simple and applicable to everyone, but for diabetics in particular. Stress levels increase with insufficient sleep, and as elevated stress levels are linked with increased blood glucose levels, it’s imperative you don’t overlook a simple necessity like sleep. • Try to avoid caffeine later in the day. • Avoid eating or drinking heavily at night. • Prepare yourself for sleep by switching off your phone, TV, and dimming lights half an hour before bed. • Try to stick to a regular sleeping routine. Tip #4: Test yourself regularly. Keep up with your haemoglobin A1C and blood glucose testing as this is a great tool for motivation. Good test results can encourage you to keep up with exercise & healthy eating, even if it feels a little wearisome. Think of it like the weighing scales - if you’re trying to lose weight, it doesn’t happen overnight and can take some time, but when you see the improvements you’re making, it’s totally and completely worth all of the hard work! Tip #5: See a doctor. Get a complete check-up at least once a year. All the above tips can help massively if put into place, but diabetes can still cause complications. At your next doctor’s check-up, make sure to get a blood pressure check, dilated eye exam, foot exam & screenings for other complications like kidney damage, nerve damage and heart disease. Prior to adjusting your lifestyle, which includes a change in diet and your health & fitness orientation, it’s imperative you do so under close supervision of your doctor to ensure it’s safe for you to proceed. 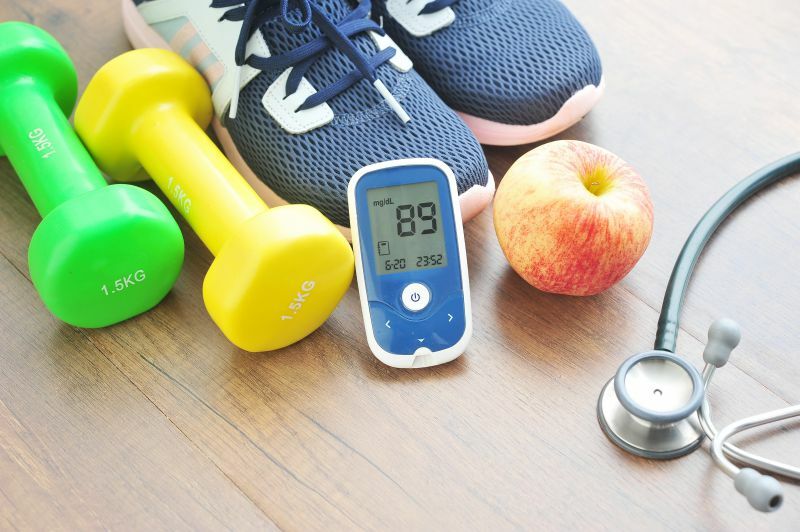 These tips are aimed to help you manage your lifestyle choices which can improve living with diabetes, but it’s always important to keep a close eye on things and to speak with your doctor regularly if you feel unwell or simply if you’re unsure about things. Thanks to our Personal Trainer, Matt Gwynne, for this blog contribution.